Your ability to survive and grow in the competitive tourism industry will, to a large extent, depend on your business and marketing skills. The starting point for marketing is with customer needs. Your business must, in some way satisfy a customer need. 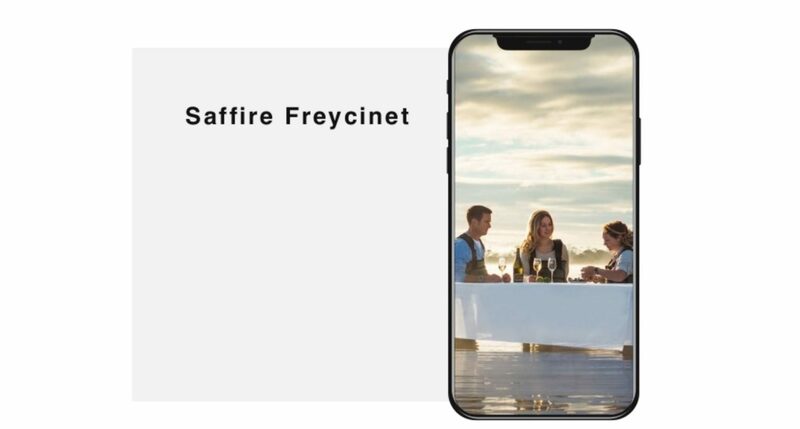 To meet customer needs you must develop the right product to satisfy them, charge the right price, distribute the product effectively to the customer and make the existence of the product known through promotion. Members of TCWA have access to a great range of complimentary services to develop their business. These include customised eTourism Coaching and Digital Reviews, statistics and data analysis on visitor activity and trends, and discounted tickets to training workshops. Also open to non-members, TCWA’s suite of training workshops are delivered around the State and cover topics including the Customer Service WAy, China Ready, Tourism BOOST, eTourism, Media & Public Relations and Marketing with Strategy. These workshops are designed to develop your skills and preparedness to actively promote or improve your business success. Australia’ South West is the regional tourism organisation (RTO) for the south west corner of Western Australia, covering an area from Yarloop and Katanning in the north to Augusta in the south and east to Bremer Bay. As an RTO they are financially assisted by both Tourism WA and industry (membership). ASW has the prime responsibility of raising the profile of and increasing visitation to the Australia’s South West region. A range of promotional activities are undertaken in intrastate, interstate and international markets each year. Tourism WA is the State Government agency responsible for promoting Western Australia as an extraordinary holiday destination. Western Australia is divided into five tourism regions – Australia’s South West, Australia’s Golden Outback, Australia’s Coral Coast, Australia’s North West and Experience Perth, with each marketed by a Regional Tourism Organisation (RTO). ATEC represents over 850 members across Australia including inbound tour operators and online distributors who connect Australian tourism products with vital distribution channels in key overseas markets – this includes large national and multinational companies as well as small and medium-sized enterprises. Those tourism products include accommodation providers, tour companies, attractions, airlines, cruise lines, transport operators, food and beverage outlets and tourism services including retail outlets, educational institutions and guiding organisations. Their services include B2B opportunities, industry advocacy and development, education and business capacity building, local and national networking events and conferences. ATEC also facilitate the KITE (Know-How for Inbound Tourism Excellence) training program, aimed at tourism businesses wanting to develop International Ready tourism export products through delivery of programs from entry level export and international marketplace know-how, to market-specific workshops and specialist topic webinars. 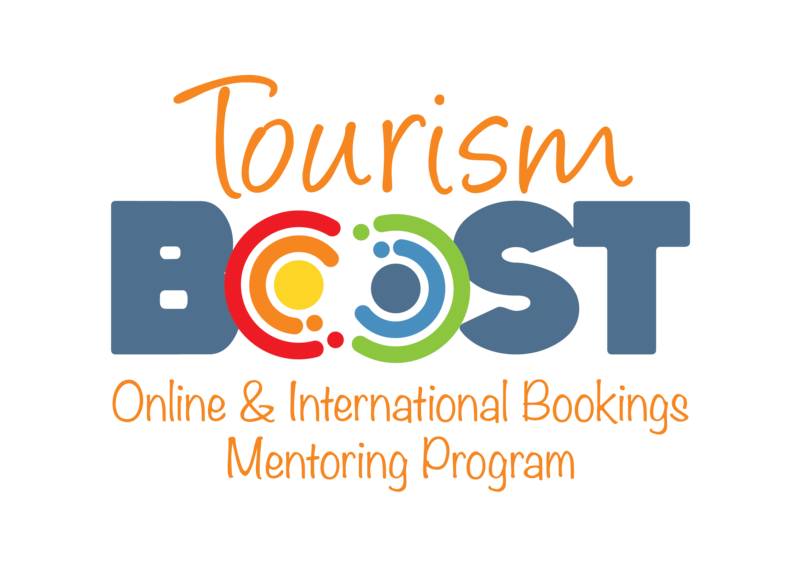 he Tourism Boost Online & International Bookings Program is a FREE mentoring program funded through Tourism Western Australia as part of the federal government’s national Tourism Demand Driver Infrastructure Program. Through a process of one-on-one mentoring, this program aims to improve the growth of WA tourism businesses to sell their product online and introduce new WA tourism product to international markets. Tourism Tribe (now incorporating the Tourism E-Kit) is an online community of digital coaches who have made it their mission to make it simple for small and medium sized Australian operators to reap the benefits of web technology: online basics; websites; search engine optimisation (SEO); e-marketing; online booking & distribution; analysis & statistics; social media etc. Become a member of the ‘Tribe’ and have access to the Tourism E-Kit (+65 tutorials), online help forums, online chat, and critical technology change alerts. 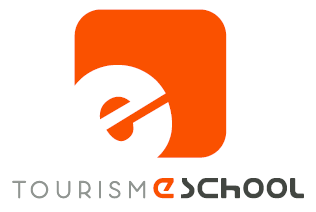 Tourism E-School – Become a paid member and grow your skills at your own pace through a series of online tourism marketing professional e-Courses and pick up great tips through regular blog updates. Partially funded by State and Local Government as well as local sponsors, Business South West provides a free service to new and existing businesses covering the City of Bunbury and Busselton, Boyup Brook, Capel, Collie, Dardanup, Donnybrook-Balingup, Harvey, Manjimup and Nannup Shires. They also facilitate a number of regular business workshops across the South West throughout the year. Their advisors are also business owners and can assist you in achieving your dreams, developing business ideas, or improving your business success. They have an office in Bunbury, but also have advisors in Busselton and Manjimup that can offer you a suite of free, confidential, practical assistance and services on a wide range of business related issues. Looking for a way to market and develop your business but are stuck or don’t know how? 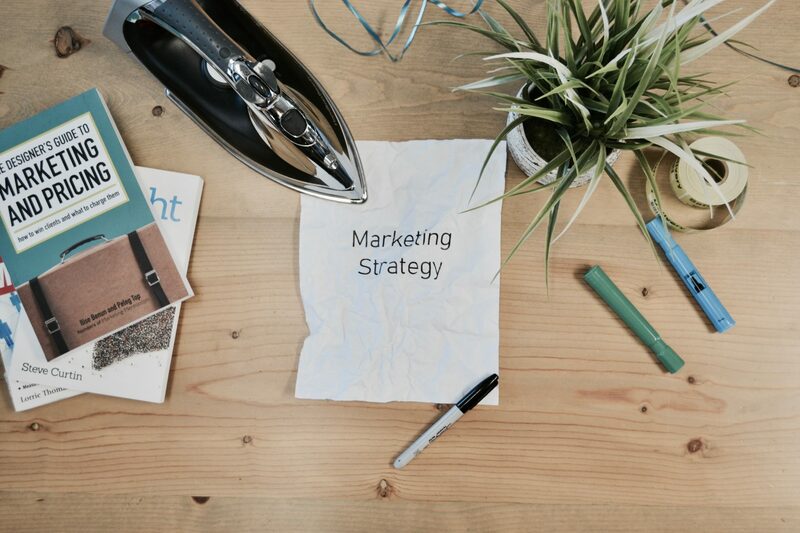 Business Advisory South West & Peel are offering MRBTA members the opportunity to have a marketing health check and to put together a ONE PAGE Development Plan. These sessions are FREE….